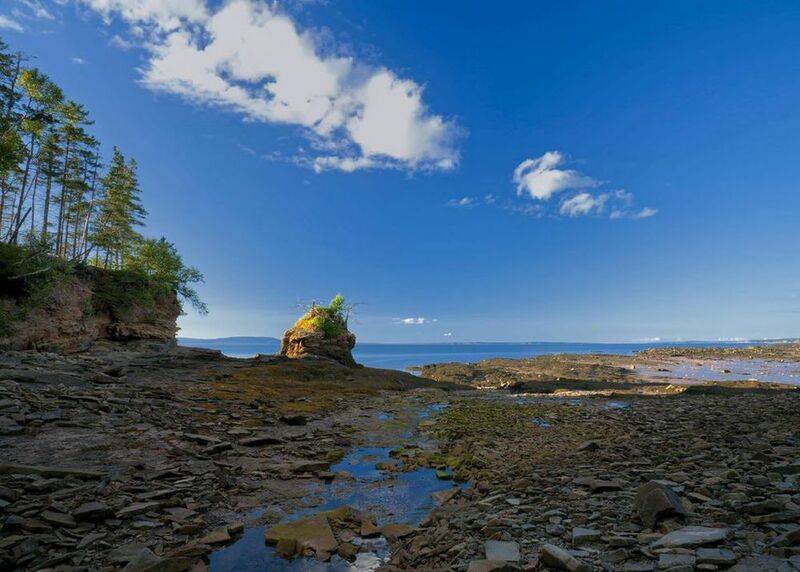 The rich upwelling zones of the Bay of Fundy provide crucial habitat for over a dozen species of whales. Humpbacks, fin whales, endangered North Atlantic right whales, and minke whales all travel great distances each year to feed and raise their young in the Bay of Fundy. 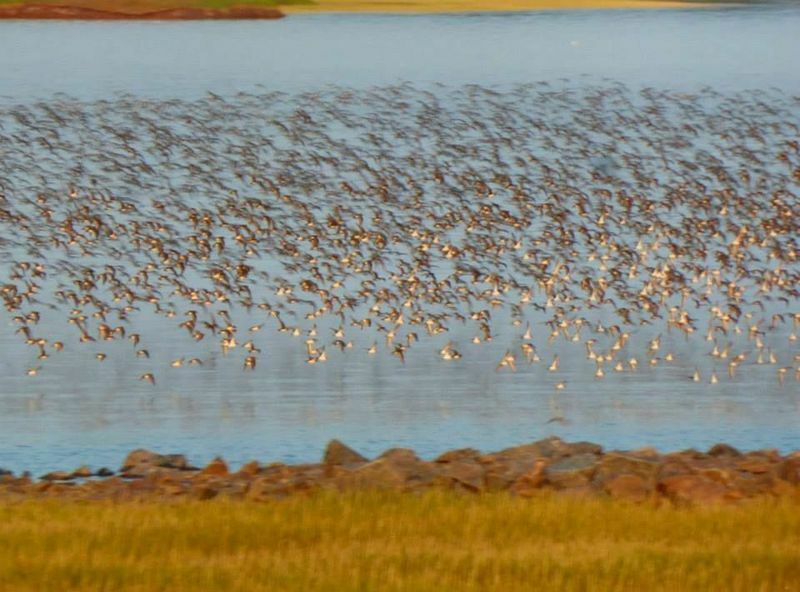 Nearly two million shorebirds rely on Fundy’s rich coastal marshes and tidal mudflats as a vital stopover area on their annual migrations.